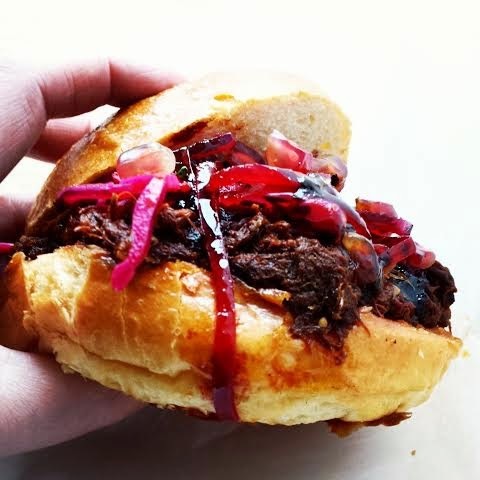 Slow cooked meat experts Pulled are taking over the kitchen at The Horse and Groom in Curtain Road, Shoreditch, offering a range of pulled meat in buns, plus pulled meat on nachos and more, atarting Monday 26th January. 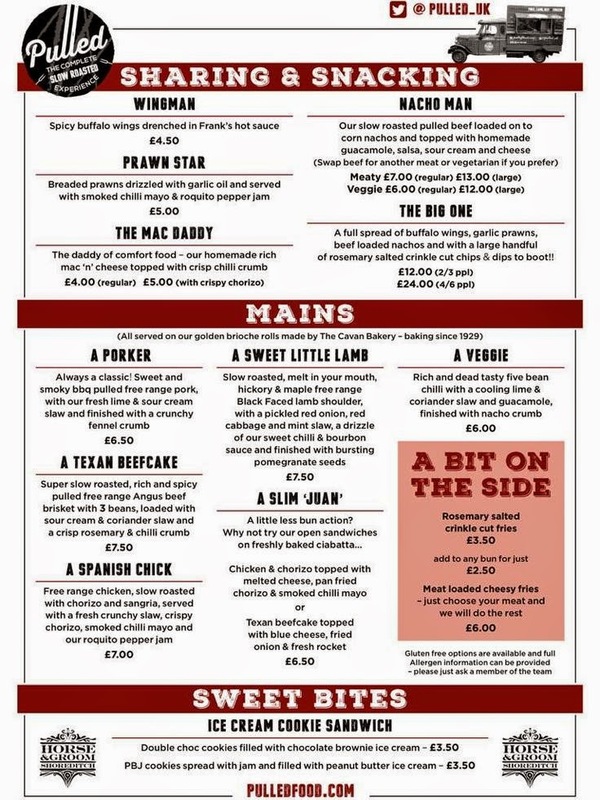 Open every weekday, and on Saturday evenings too, they will serve from the delicious menu below. Takeaway also available. Alongside our full menu of pulled buns, come and try some pulled meat loaded nachos and our fully loaded sharing platters……not forgetting tempting lunch options to eat in or takeaway"